Although all Sapphires are considered gems of wisdom, the properties of the Yellow Sapphire are regarded as those of financial wealth, abundance and prosperity. 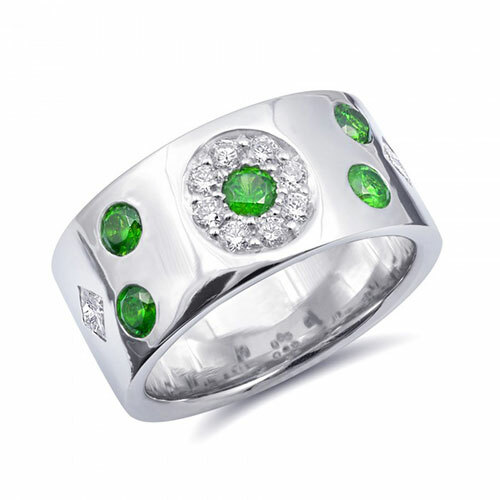 This sparkling gemstone is also considered to be one that helps guide actualization through action, making wearers manifest their dreams into realities and opening up new possibilities in the future. This precious stone is also known for its ability to relieve mental tension and unwanted thoughts and encourages intuition, lightness, joy and restores balance within the body. This precious stone can be found in deep and vibrant happy tones and can often be a much brighter and more affordable option than yellow diamonds, making it a favorite in the gemstone community. 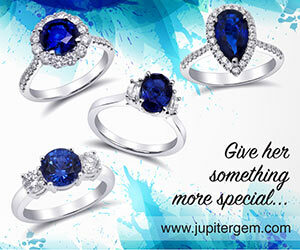 Yellow Sapphire is a variety of the corundum species that has gained immense popularity over the last few years. 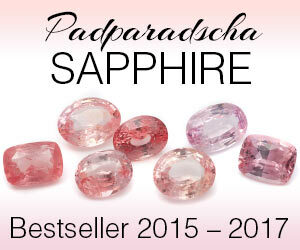 This is because of their close resemblance to the warm canary colors seen in diamonds. Formerly known more commonly as ‘Oriental Topaz’, the colors can reach the brownish yellow shades of a light cognac. Iron is the trace element in sapphires responsible for these golden hues and is directly proportional to the saturation of color. Yellow sapphires can more often than not, be seen in specially cut stones, this also doubles up to save weight from the rough gem. This rare, hard to find Russian Demantoid Garnet in combination with Diamonds will definitely make an impressive statement. 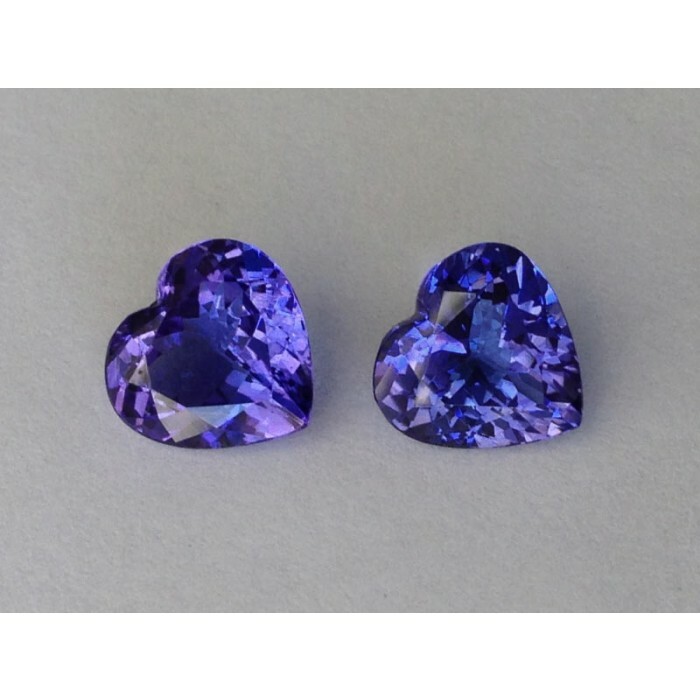 Natural and aesthetically pleasing Tanzanite hearts that will be a great asset for anyone who loves beauty. 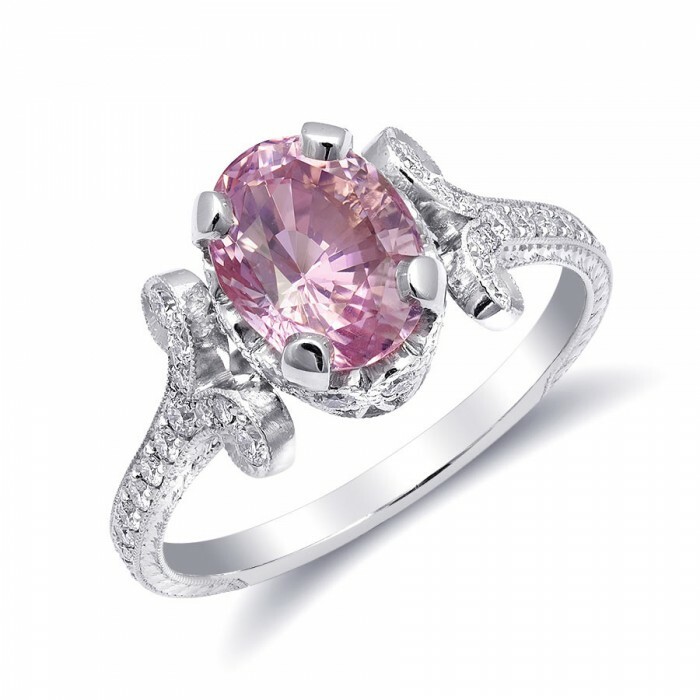 This magnificent Padparadscha perfectly combined with diamonds will make any lady look like a shining star. 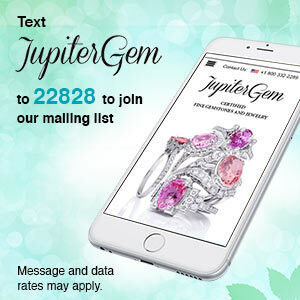 Please take a moment and register on our site. Once we have verified whether you are buying as a member of the public, a retailer or wholesaler, we can help navigate your purchasing experience as well as giving you the most accurate and up-to date pricing. ©2013-2018 JupiterGem All Rights Reserved.